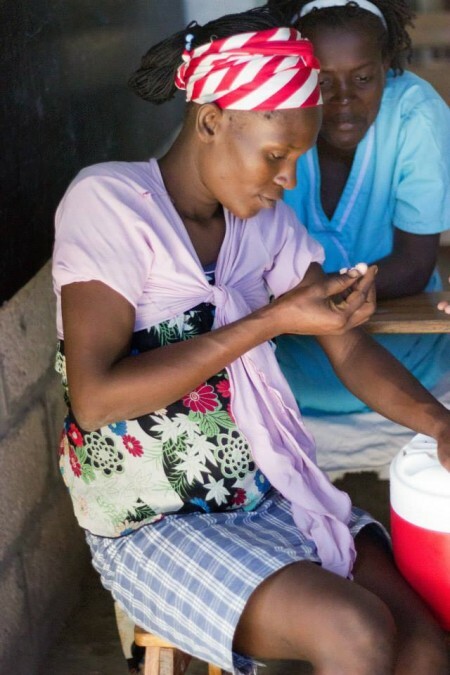 Breath of Life also teaches a 2-day pregnancy class to expectant mothers every 3-4 months. 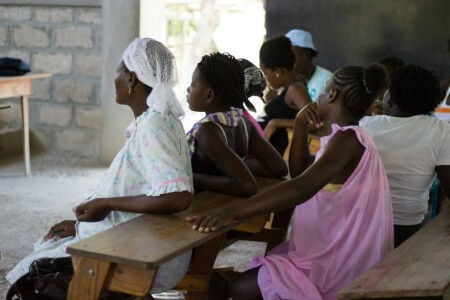 We believe that through education, mothers will be more prepared and equipped. All mothers are pre-registered by Nurse Timay several months before the classes. Breath of Life emphasizes on the miracle of life and that man was created in God’s image (Genesis 1:27). Pictured are some of the expectant mothers listening intently to the teaching. During the baby development lesson the mothers are able to pass around 9, 10, 11 and 12 week fetal models to understand how the baby grows in the womb. The mothers also have the opportunity to hear her baby’s heartbeat. This is a very intimate, bonding moment for the mother and her baby. The Life Touch fetal models that we pass around during the baby development in the womb lesson. At the end of the two-day class, we celebrate the beginning of new life and have a celebration (baby shower) with decorations, desserts and games. The mothers also receive gifts for their baby such as baby shampoo, lotion, sleeper, blankets, etc. The classes and celebration are possible by individuals who sponsor the expectant mothers for the class. 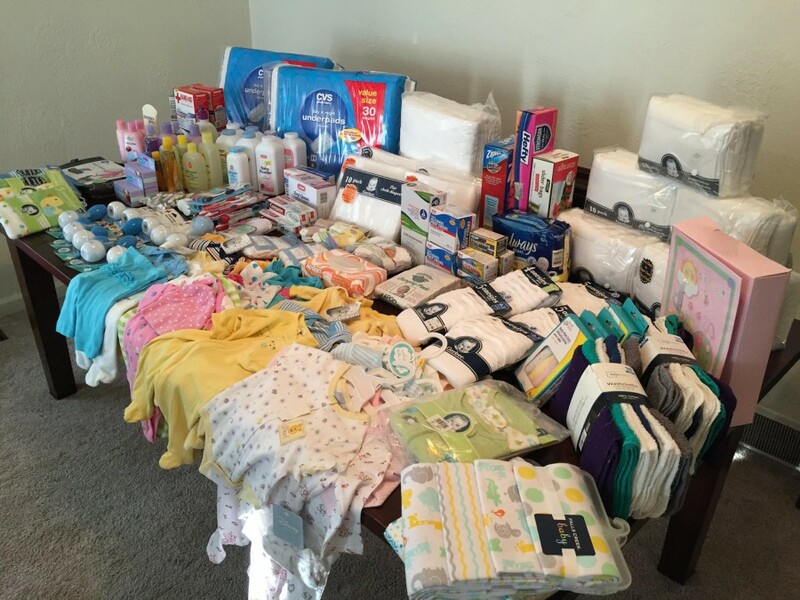 Pictured are all of the generous baby item donations we received at the October 2014 Shower of Blessing. 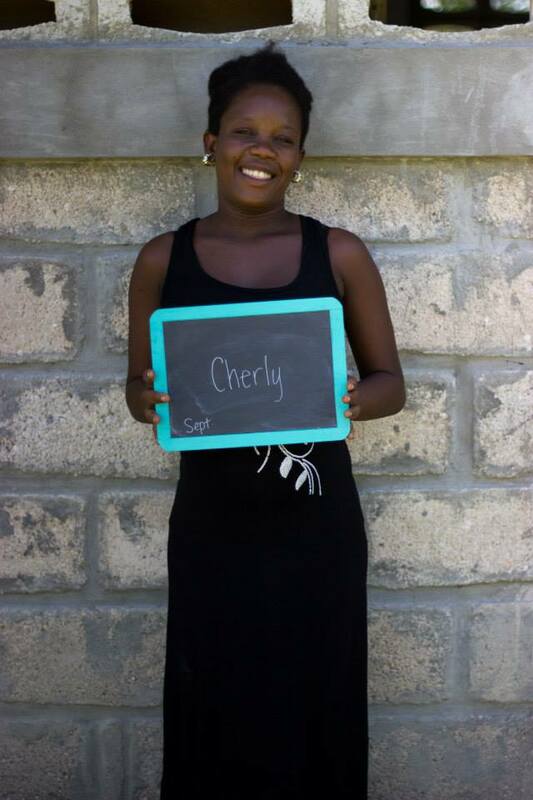 Sponsorship is a one time amount of $80 and covers the costs of teaching the class and supplies including food, paying translators and those who help as well as items that are given to the women. As a sponsor, we also ask that you faithfully commit to lifting the woman up in prayer. Even though you may not know who you are sponsoring until the class has been completed, we do ask that you pray for her and the baby now. When we return from teaching the lessons, you will be given a picture of the woman you sponsored as well as more information on her. Pictured is one of our expectant mothers, Cherly. Along with your commitment to prayer we ask that you provide a photo (individual or family) of yourself as well as a handwritten note on a blank card. Please write on the left side of the card and leave the right side blank so we can translate it into creole. Many of the women do not know how to read but they can easily find someone to help them. Good things to write in the cards are words of encouragement, prayers, scripture or even about your family if you choose. The photo and card are incredibly important because the women take great joy in knowing that someone genuinely cares for them and is praying from them in the United States. © 2019, Breath of Life Haiti, All Rights Reserved. Stay connected with us by receiving exciting updates and stories about our projects and the women and families in Dèsarmes.